Kitchens are all different and the remodeling to get them to be your dream kitchen will inevitably involve some unexpected expenses. Every remodel job seems to, especially when you’re taking your kitchen from the original features to luxury. You may live in a kitchen that needs more counter space or doesn’t have a dishwasher. Or you may have a kitchen that doesn’t have a good flow for prep and cooking. Still yet, there are kitchens that don’t have the space you long for and you’ll end up tearing out walls to make your dream kitchen happen. Kitchens are among the best rooms to remodel in a home and see a return on your investment. If you are looking at a big remodel, you may want to follow a few tips to make it worth your time, effort and money. While DIY is big, it’s worth it to pay a professional to do the tricky bits, like plumbing, demolition or cabinets. The bottom line is don’t pay twice to do something that can be done perfectly the first time. Get advice for the layout. If you plan on moving everything in your kitchen, including plumbing, consult with professionals to see if it is in your budget or more trouble than it’s worth. Some professionals have the skill and experience to work miracles too, so get a second or third opinion if you feel your dream can be achieved. 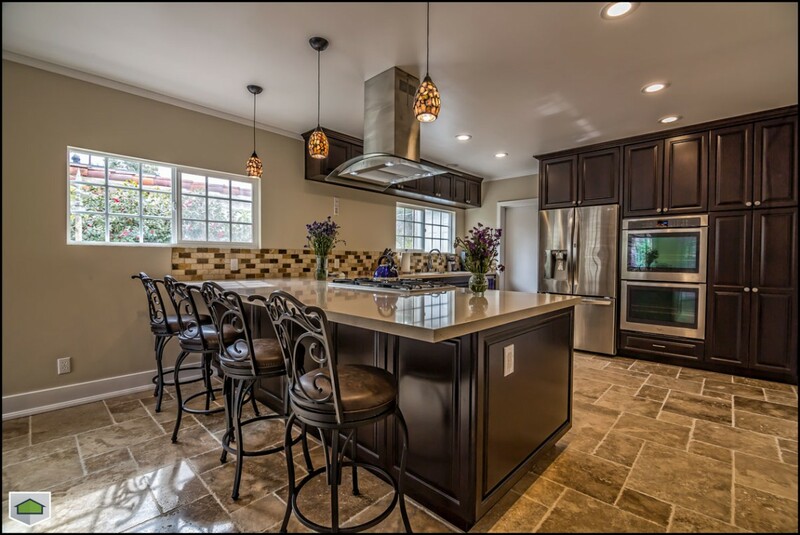 Before working with a professional in kitchen remodeling, check them out. Don’t automatically go with the first one on the internet because they have pretty pictures. Ask for references, meet the contractors and talk with them. Do they communicate well? Do they speak your language and have the skills you need them to for the job? See if you can visit a job in progress. Don’t settle for a contractor that can “fit you in” rather than waiting a few weeks to hire the one that you want. Plan ahead. Get structural designs for how you want your kitchen and tape the layout on the floor to scale to see if you need to rearrange anything. Sometimes getting a feel for the scale and dimensions of a room is better than trying to imagine it without anything concrete to help. Cut corners where you can. Remodels can be expensive, but there are always places you can spend less to save your budget going over. Appliances are one area that you can cut costs. Name brands are pretty, but there are appliances that aren’t mainstream brands that cost a fraction of the price and function just as well. Know what aspects of your kitchen remodel you’re willing to bend on and what aspects are deal breakers. It’s helpful for a builder to know so they can work with you to stay within budget and find the right materials for you.